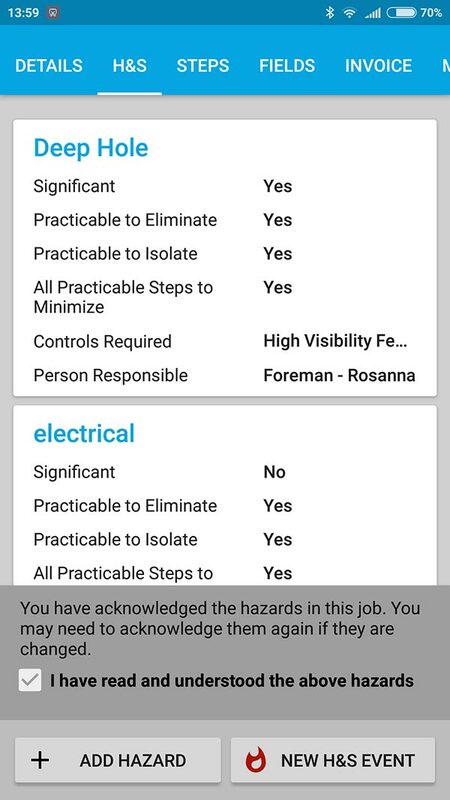 Health & safety modules are customizable, reportable and will improve safety. 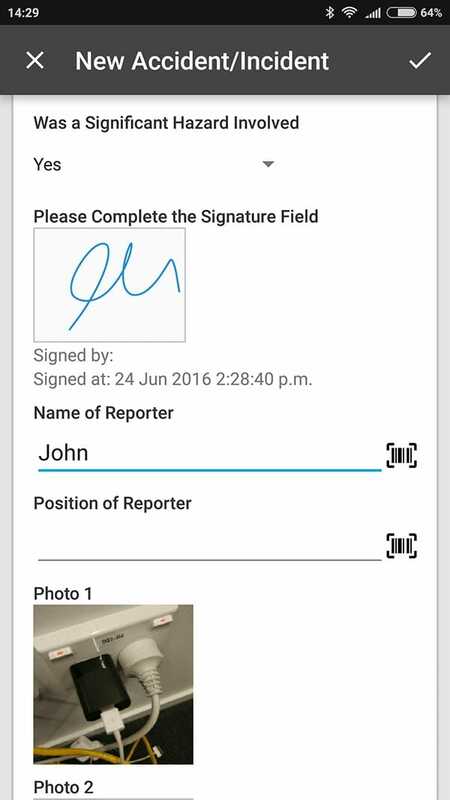 Enable your workers in the field to record accidents or incidents as they happen. 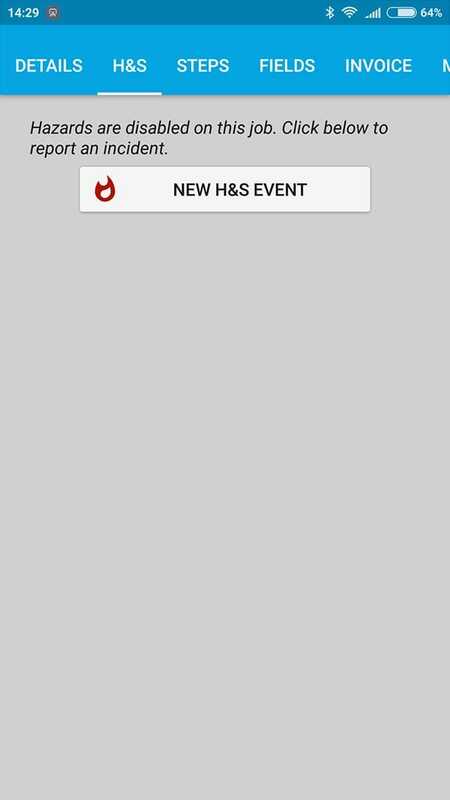 You can define what these events look like and they can then alert your team in real-time. 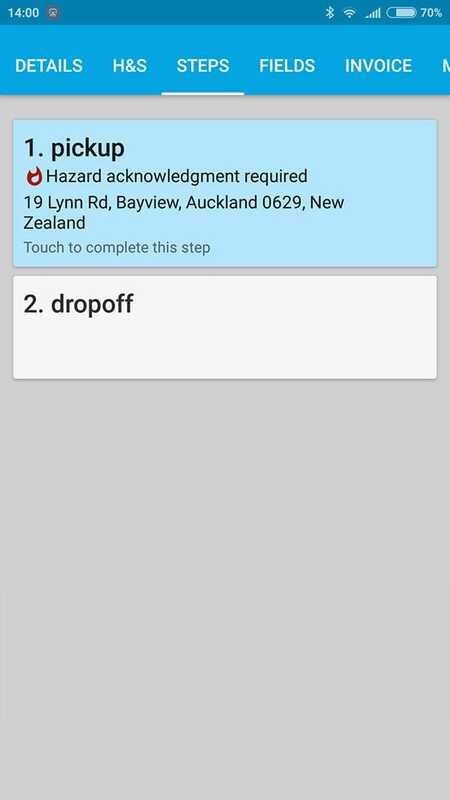 Dispatchers and workers can identify and record hazards on a job. Workers will not be able to complete the job until they acknowledge the identified hazards. 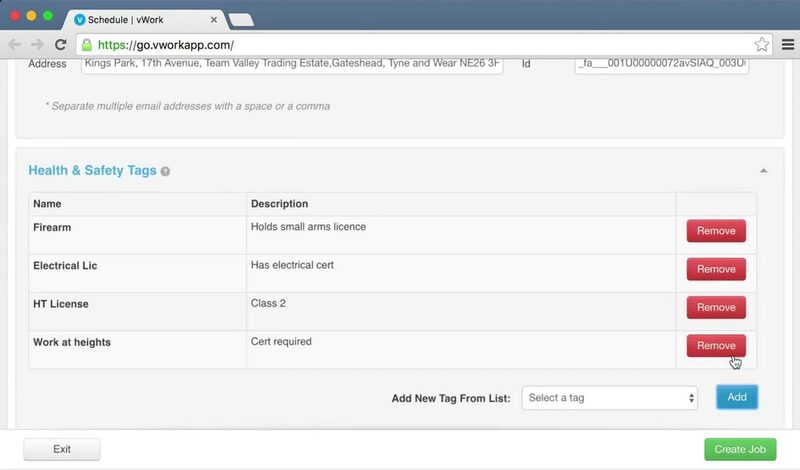 You can add specific tags to your workers, jobs and templates. This will prevent your dispatchers from assigning jobs to workers that do not have the required qualifications. 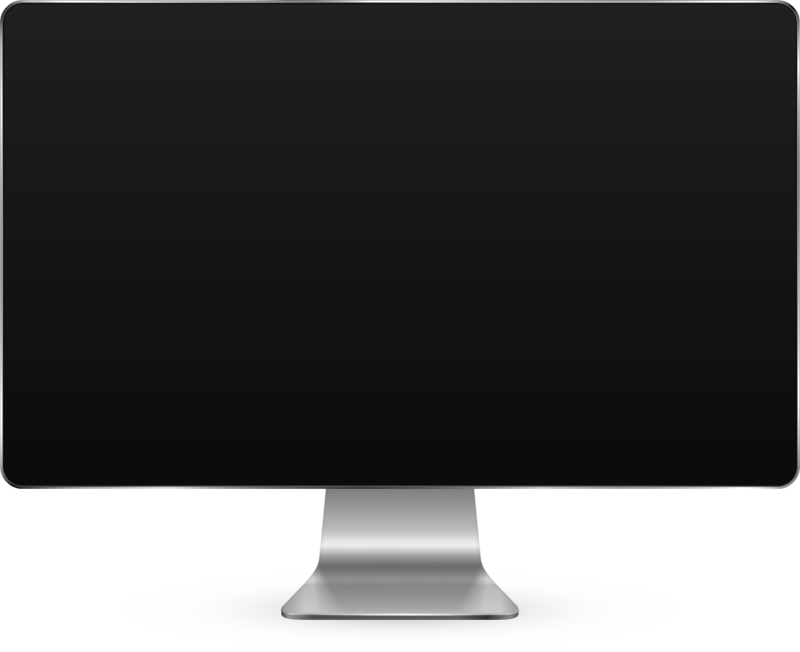 Customizable to suit your business, no matter what industry. vWork Health & Safety ensures workers are qualified, compliant and safe. 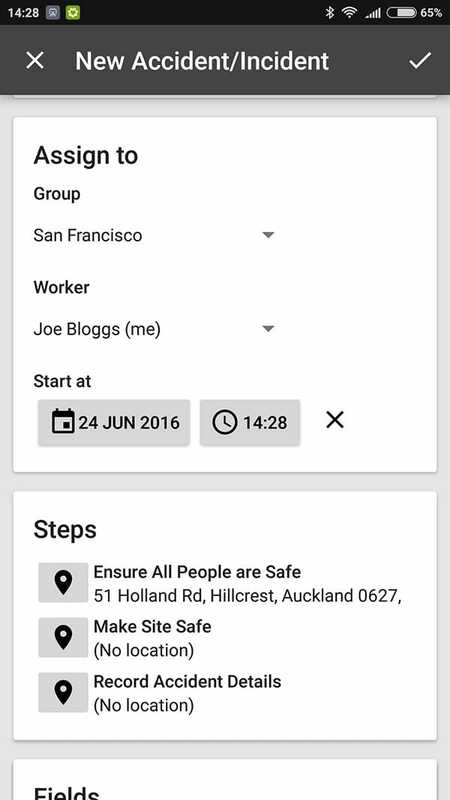 And allows companies to know where their staff are at any time. 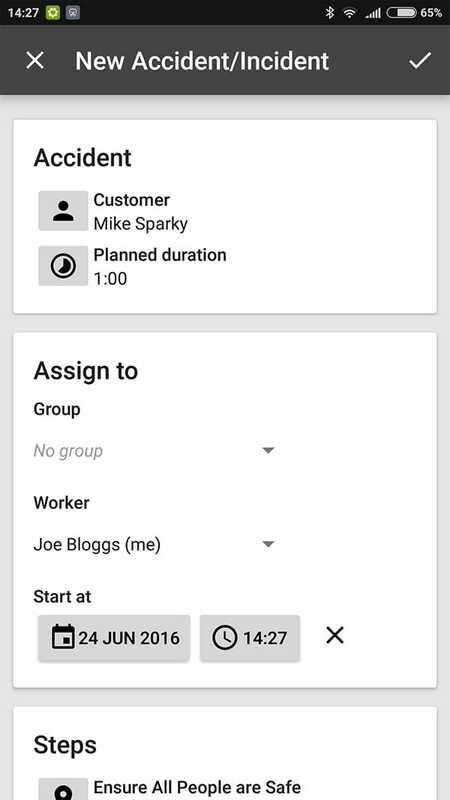 vWork identifies hazards, incidents and accidents then triggers alerts to managers. No more costly mistakes such as sending an unqualified worker to the job. Your workforce’s safety is paramount, make sure your Health & Safety proceures are followed.